Ok, I HAD to make it! the KV-6 Behemoth! Katyusha Rockest work. For more detail go to action groups. 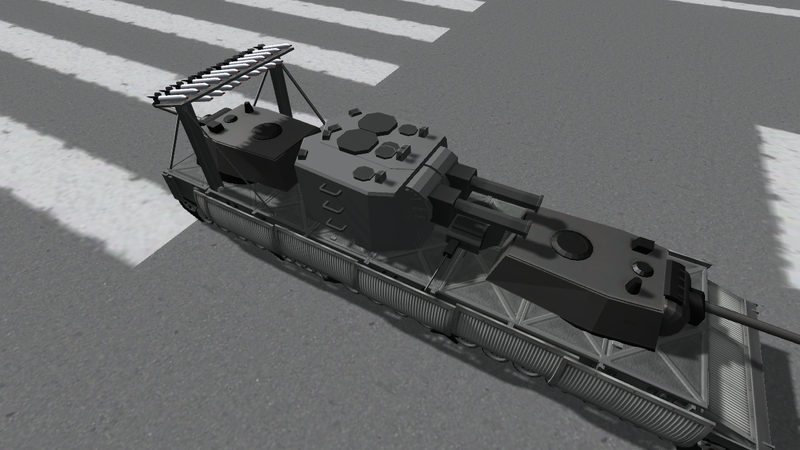 This also uses the Never Enough Dakka Dakka mod, so make sure to install that. Built in the SPH in KSP version 1.0.5.